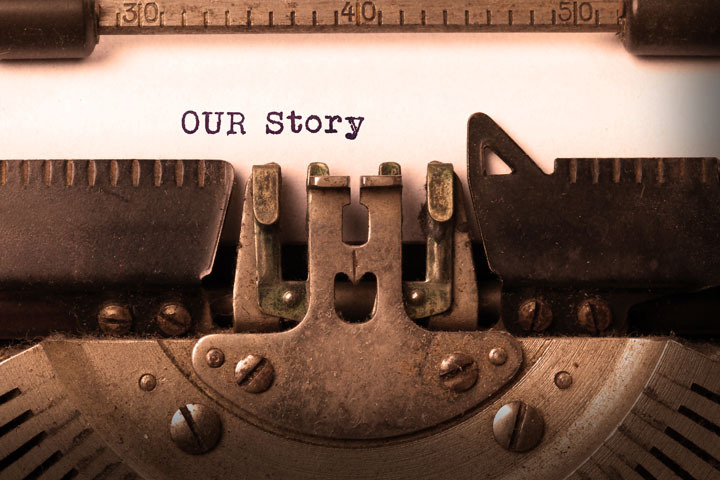 Find out more about Our Story also about our Mission and Core Values. 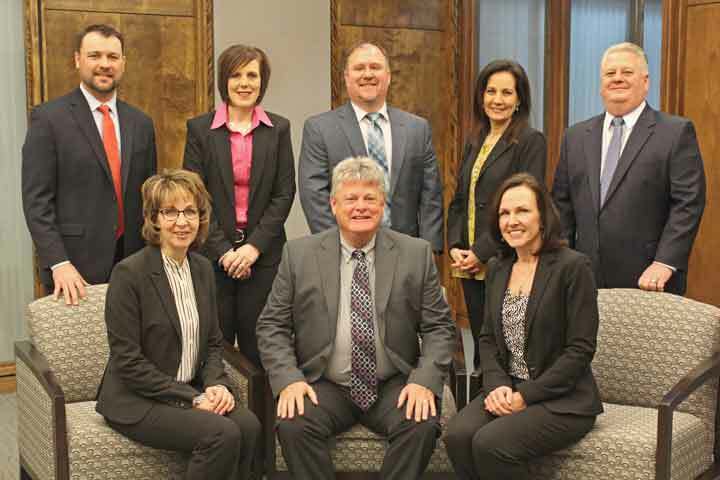 Meet our Board of Directors and Leadership Team. 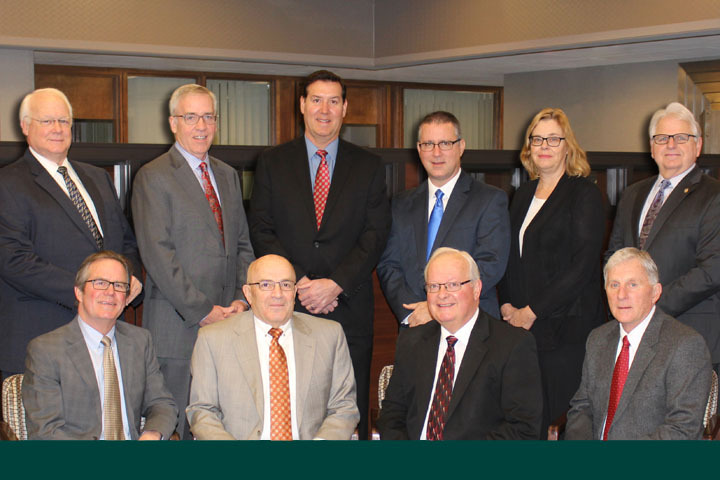 Our Board of Directors are proven leaders in our communities. Thumb Bank & Trust - Banking Excellence since 1895. 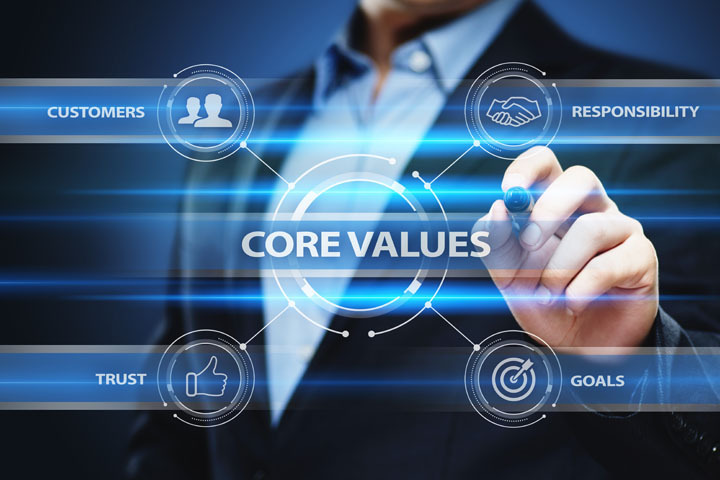 A reflection of what our company values.